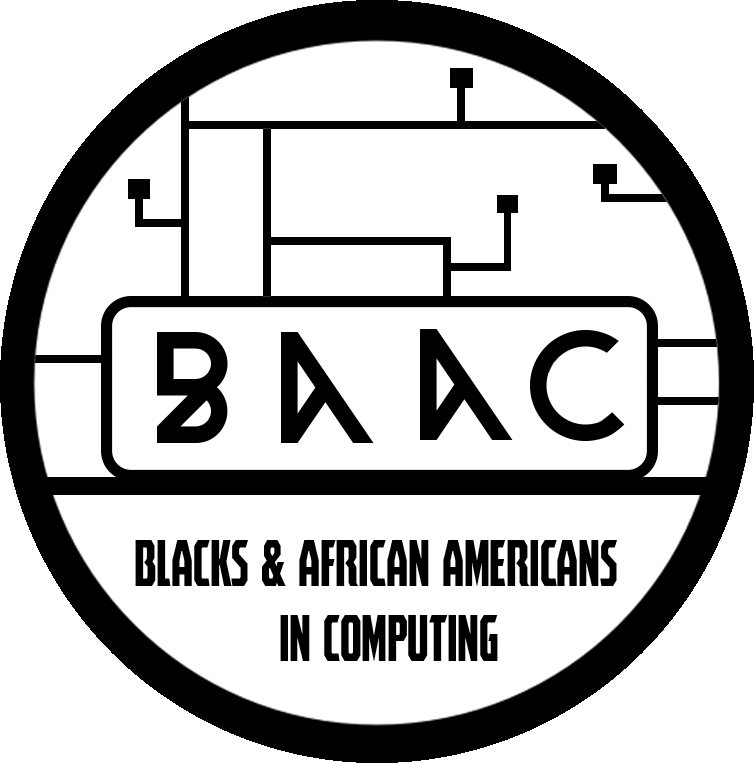 Blacks and African Americans in Computing is a student organization at University of Illinois at Urbana-Champaign. 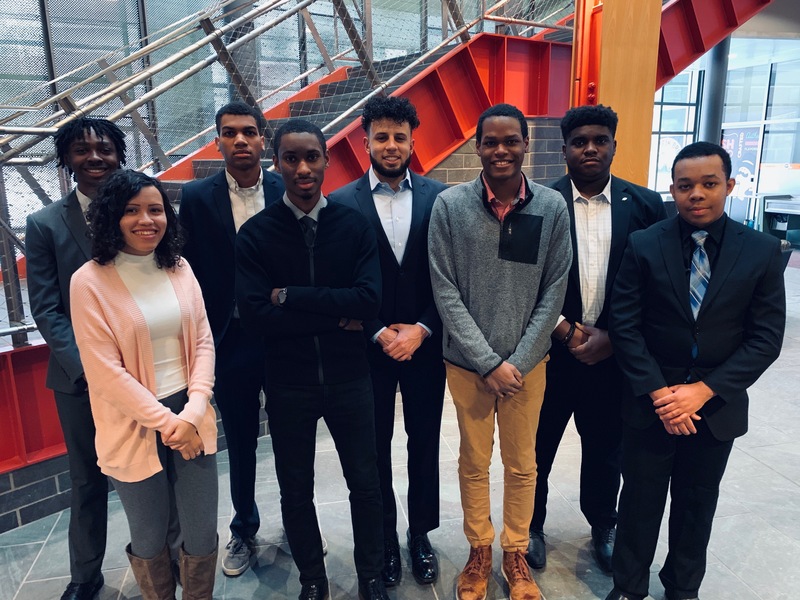 We strive to become a strong support system for minorities in computing related fields that fosters scholarship, professional development, and a sense of community. Furthermore, we seek to improve the diversity of the workplace in computing fields by holding technical and professional events and conferences for current students in addition to running outreach programs to encourage the next generation of students from underrepresented communities to pursue careers in computing fields.